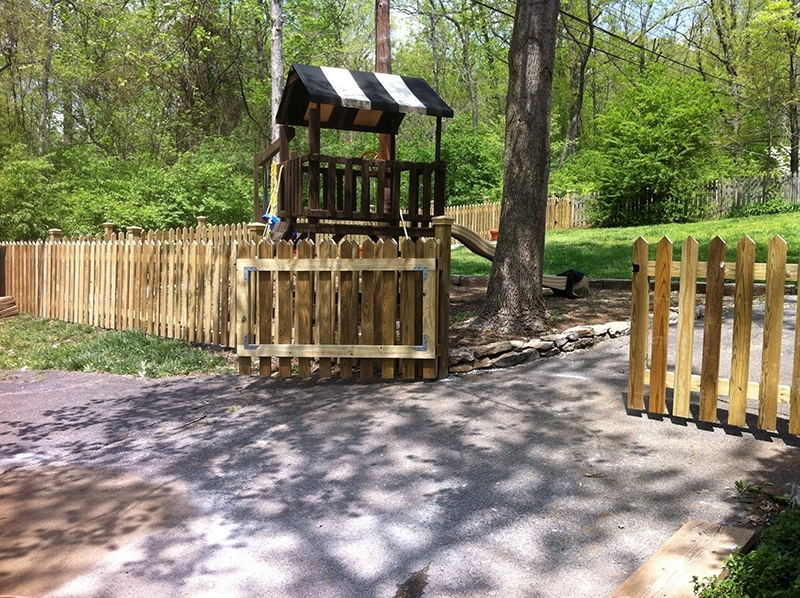 JORDAN’S Improvement also creates custom woodwork. 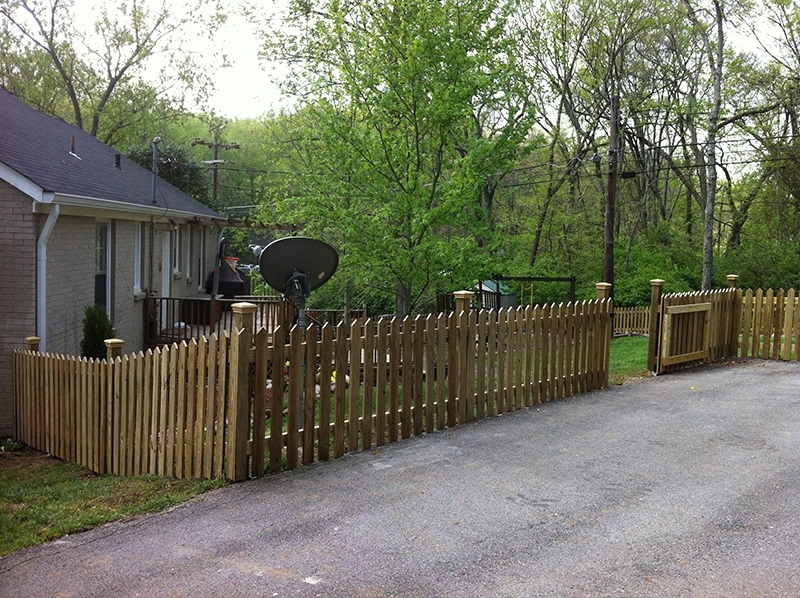 A common feature among many residential homes is a wooden fence. 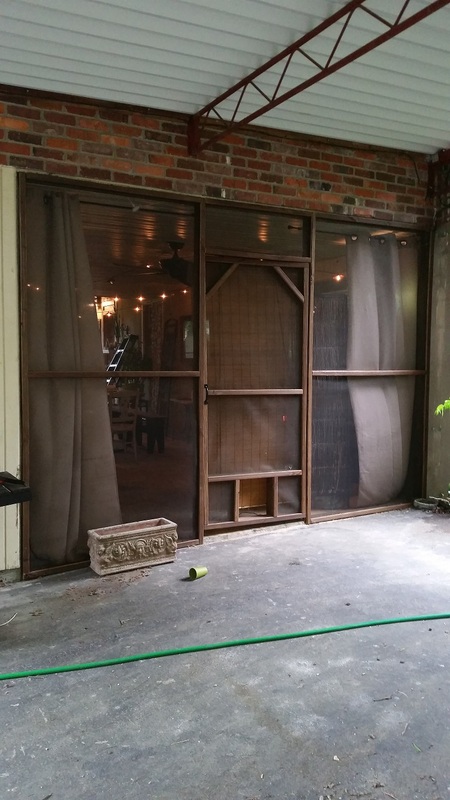 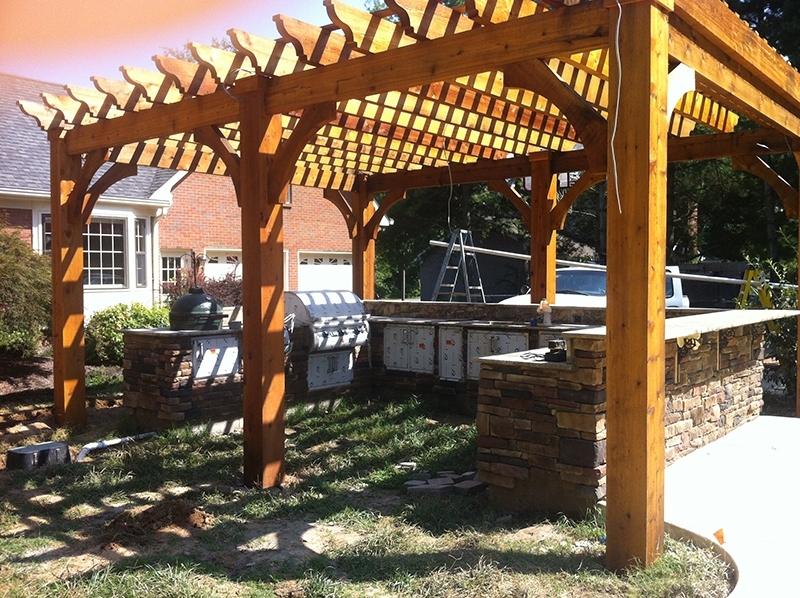 These durable structures not only make it difficult for any unwanted guests to get in but they also add value to your home. 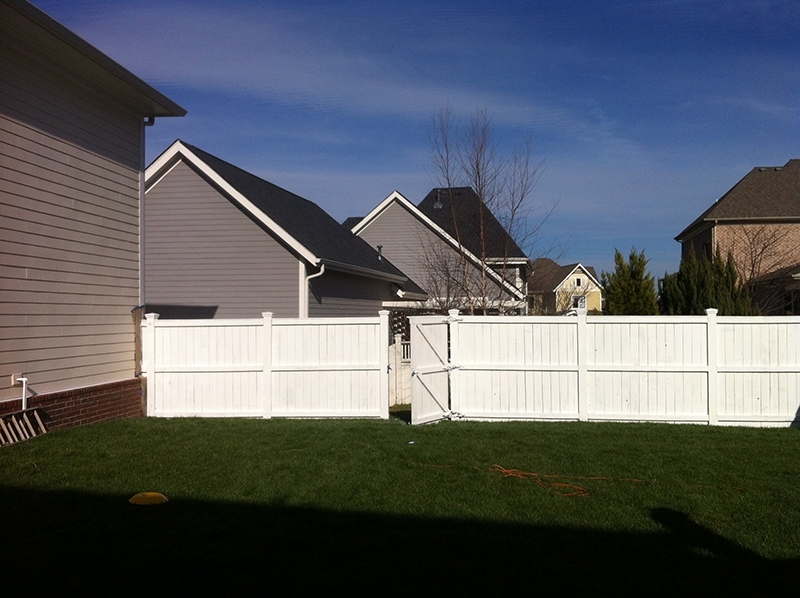 Many homeowners prefer to have a fence because it allows for much-needed privacy, and can help keep your dogs from escaping when they go outside. 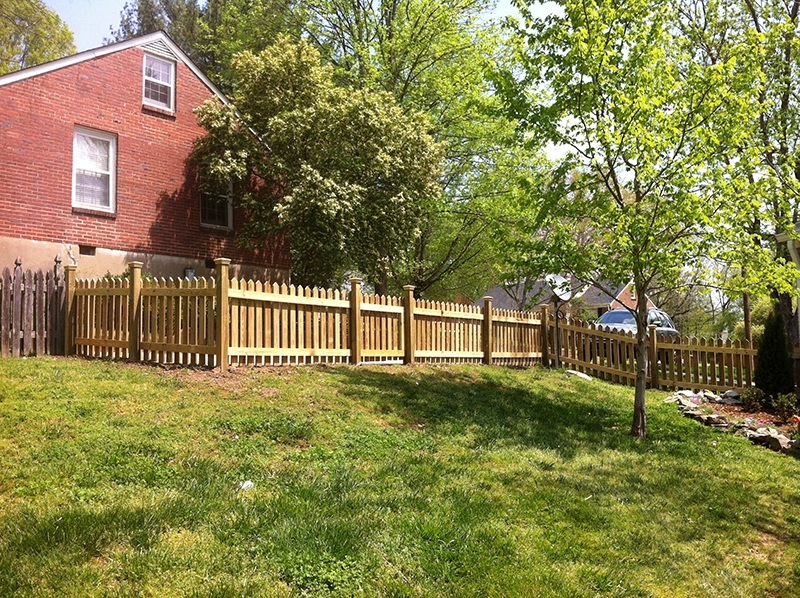 When planning on the right fence for your yard, there is a lot to take into consideration such as the style, color, type of wood, and more. 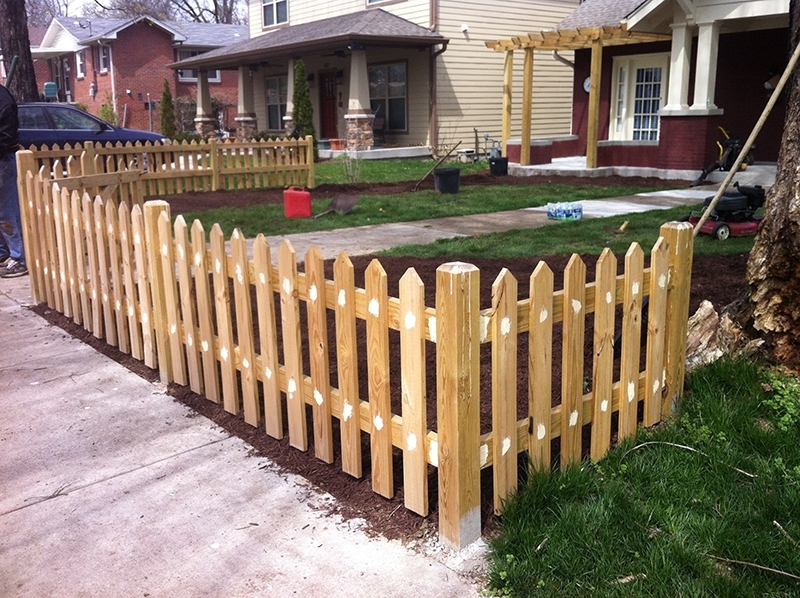 To ensure that you have the desired fence you want and need, have a professional come install the right fence for your home. 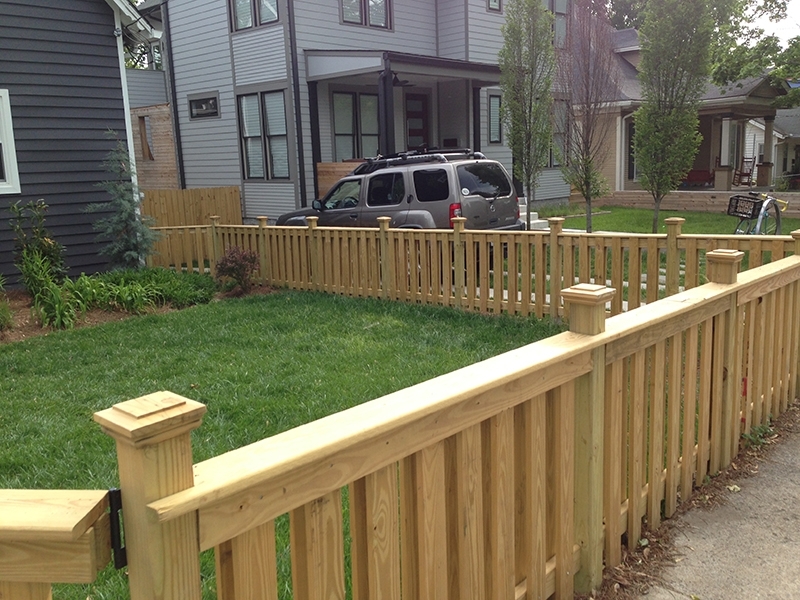 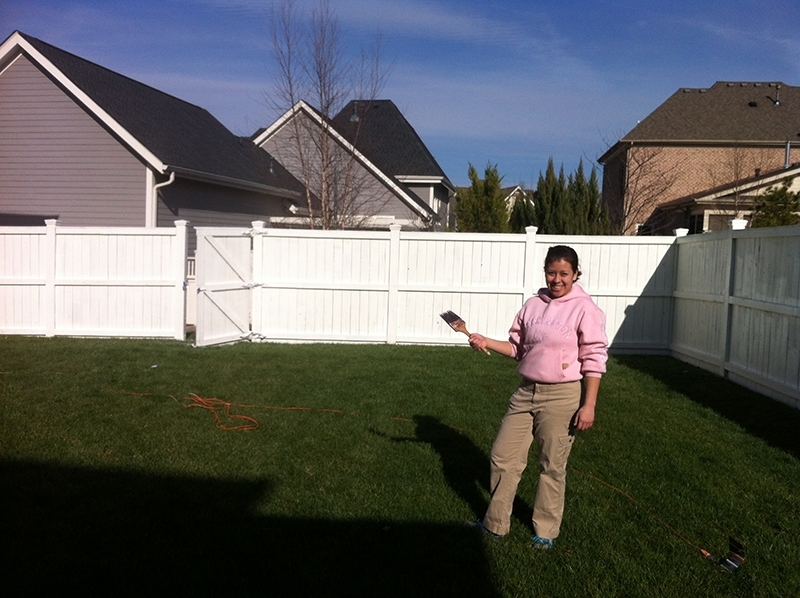 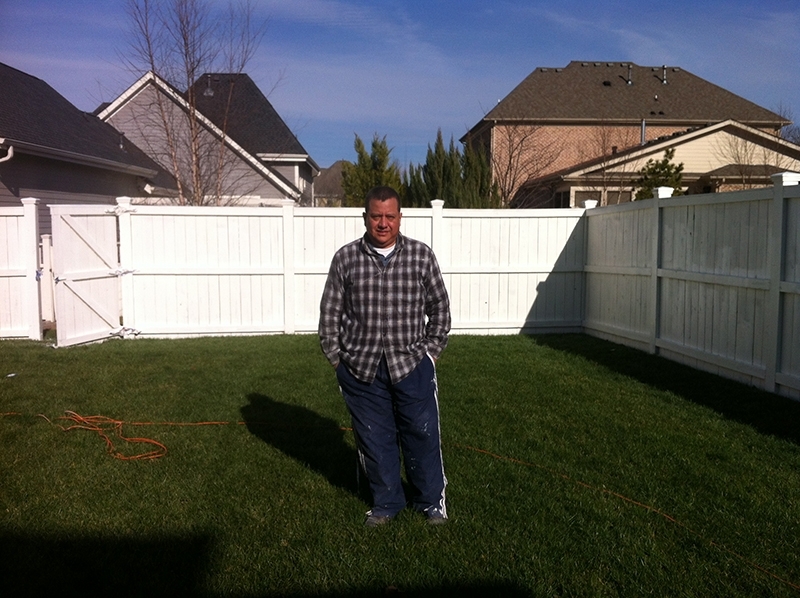 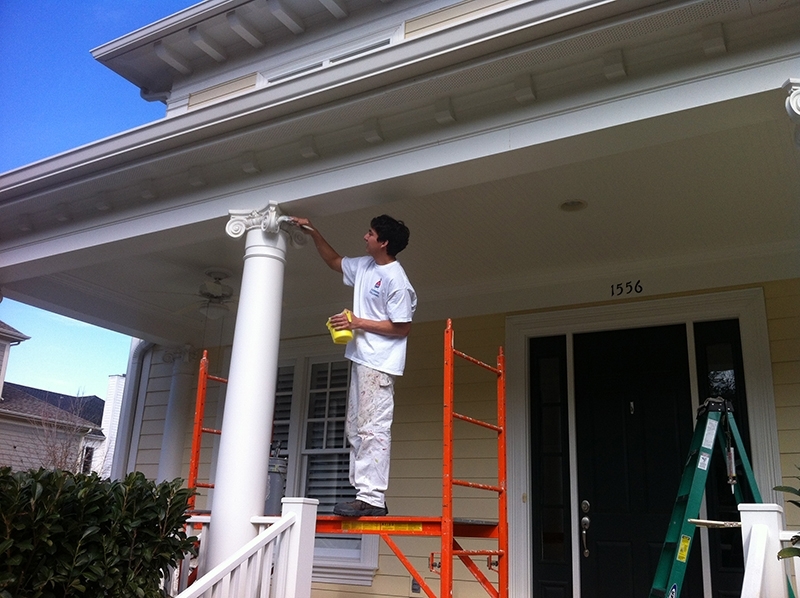 With their expertise, they will make sure that your fence will withstand the tests of time. 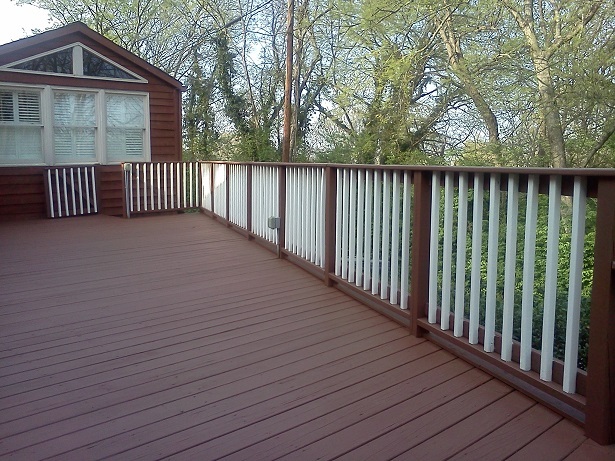 Although decks are commonly used in the summertime, they are still a great feature to have for your home all year long. 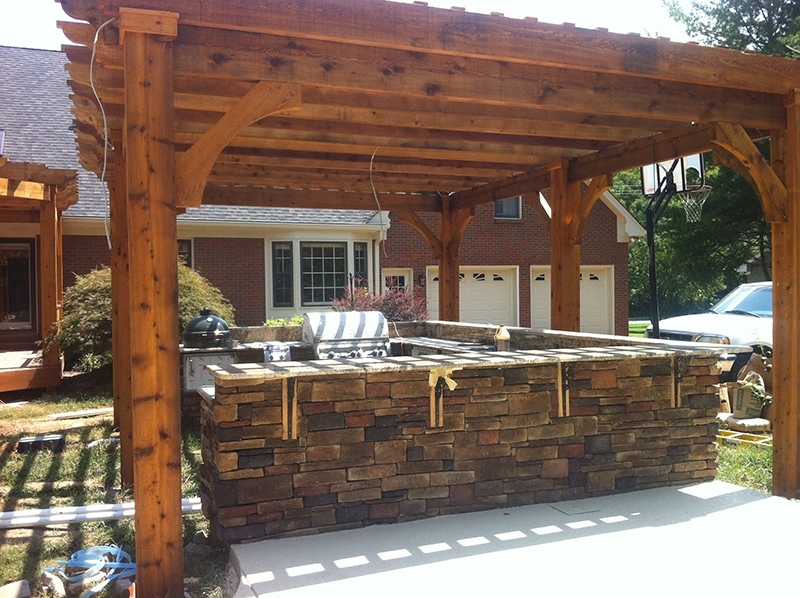 A wooden deck can host many amazing barbecue parties or serve as an excellent place to have get-togethers. 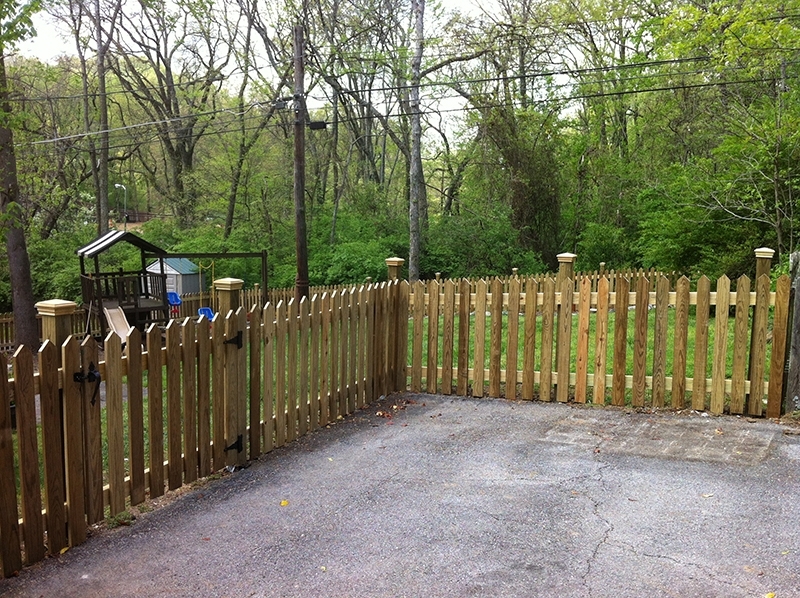 It is also often used an area for much needed added space. 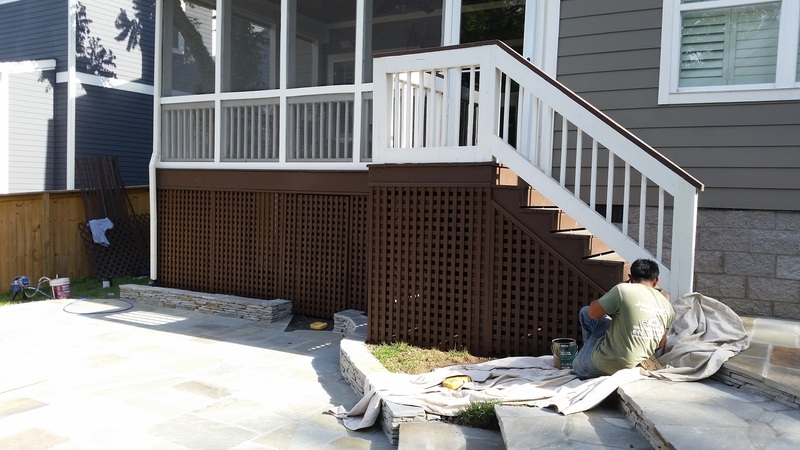 A great factor of decks is that they are quick to build and are not as expensive as many perceive them to be. 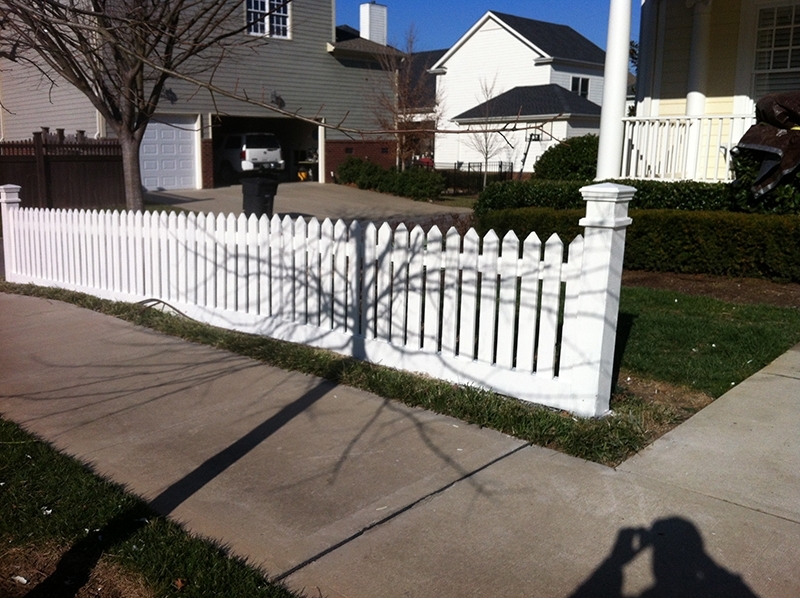 Not to mention they add property value. 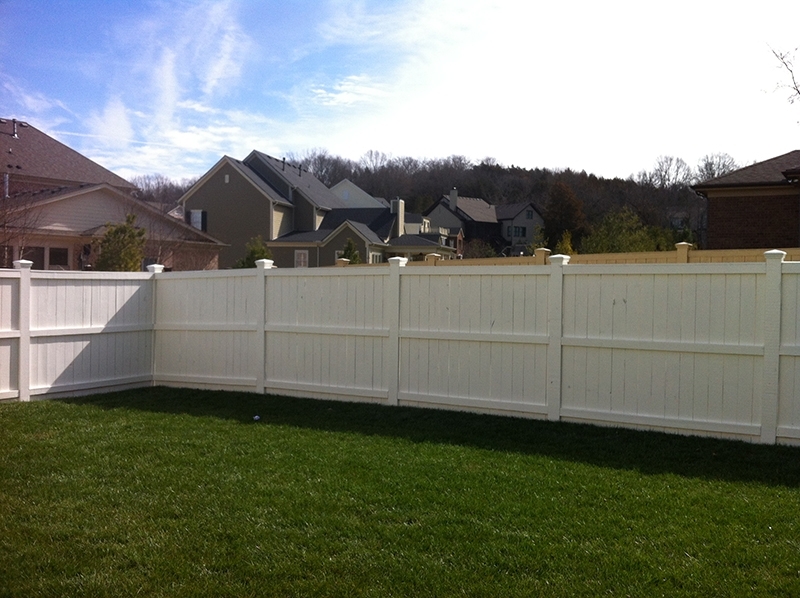 As with fences, you have a say in all the features from color to wood finish. 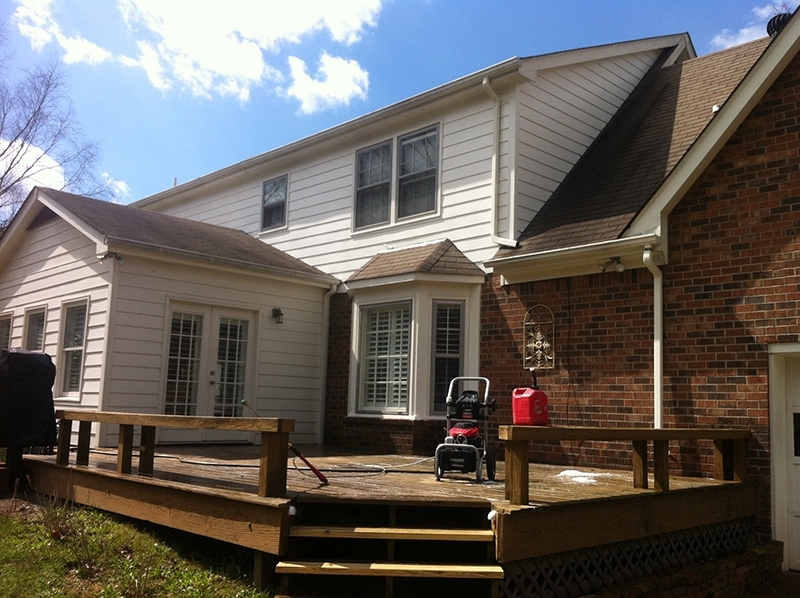 That way, you will continue to love your deck season after season. 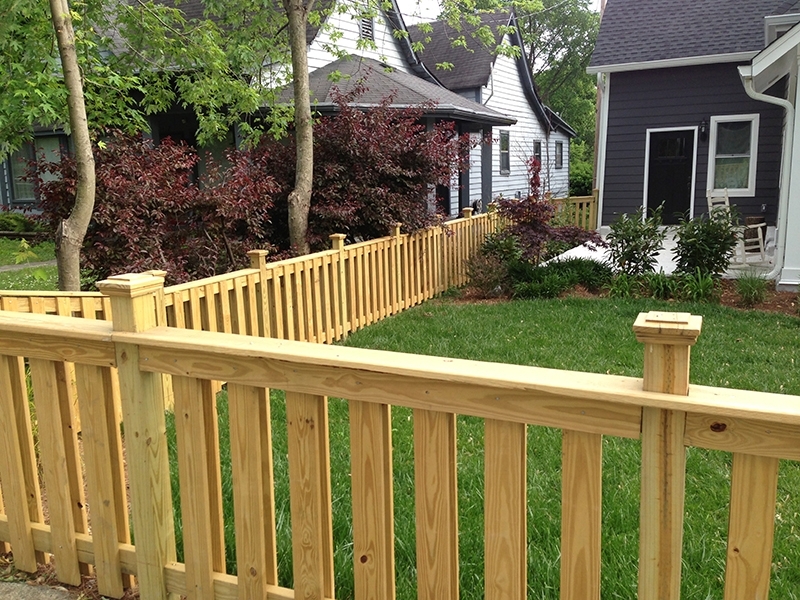 If you are looking to have a wooden fence or deck added to your home, Contact or Call us today at (615) 482-3651 and let us create an original masterpiece for your home.